Auto transportation quotes change all the time. A route that costs $800 may go down to $700 in a few days. However, there are some places where the price of moving your car remains always on the low side. These are areas which are major hubs for carriers and have a lot of traffic and demand. Cities like these are few but they still exist. Their routes are different from the others and shipping quotes are determined by multiple factors, including the distance and type of trawler used to move your vehicle. However, on a per-mile basis, it will be difficult to find lower shipping rates than what these places offer. Los Angeles is arguably the most popular area for car shipping, chiefly because of its huge size and immense sprawl. The Greater Los Angeles Area comprises almost 19 million people. The beautiful, hip and happening southern California region is also known for its scenic beauty, lovely weather and arts and culture, thereby making it an attractive area for people to relocate to. As a result, this place has become very popular with carriers. Between its location, accessibility and high population density, Los Angeles has become a major hub for commercial carriers, transport networks and customers. 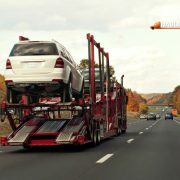 There are dozens of major truckload carrier companies based in Los Angeles, so prices are considerably lower both when moving your vehicle into and out of the city. 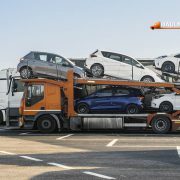 Regardless of where you are shipping your car from, Los Angeles remains one of the least expensive places in the United States for car transportation. 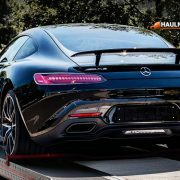 Like Los Angeles and the Greater Los Angeles area, Houston is also a very popular and affordable destination among car carriers because of its location and ease of access. The city is also the most populous area of Texas, U.S.’s largest state and has the fourth-highest population density in the entire country. Houston is not the only Texan city which is popular amongst car trawler companies. The neighboring cities of Dallas, Austin, San Antonio and Fort Worth also generate a lot of demand and also offer low shipping quotes. The city of New York is very popular with auto transportation companies because of its size. However, unlike the aforementioned Houston and Los Angeles, New York City isn’t quite as popular a place to move into, primarily because of its extremely high prices, property value and rent. Hence, most shipping companies tend to see people and their cars moving out of the city rather than in. Still, the city is so huge that it sees a lot of traffic and shipping opportunities over there. Miami is the hot place to be (literally) for snowbirds and coast-to-coast shippers. Though by no means the largest city in Florida, Miami is the anchor to a sprawling and busy metropolitan area. Many people who come to Miami don’t usually plan on living there long-term but opt to reside in its neighboring urban city district. However, due to its beachy vibe and location, it witnesses much more traffic than places like Jacksonville. 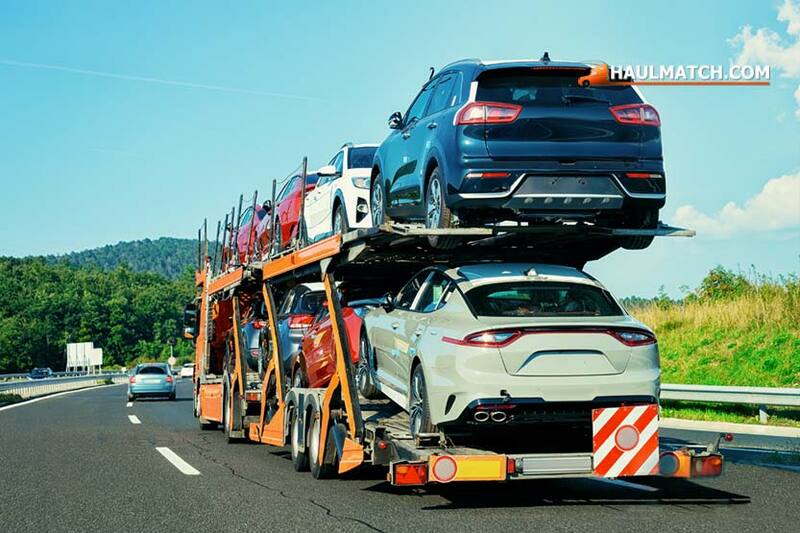 That’s why, the city and its neighboring regions experience a lot of incoming cars and have economical shipping services. Additionally, it is a very accessible place and you can easily go to places if you use the interstate proper. 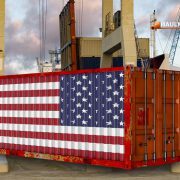 Due to this, it is very popular with carriers. Again, like New York, Chicago experiences more millennials moving out of the city rather than moving in. However, it is still a large city and has several popular shipping hubs. One of the biggest advantages to Chicago is that it is close to Indianapolis, the third-most popular city in the Midwest. Chicago is also very easily accessible and you can conveniently get around the city, thanks to the network of highways that run across it. 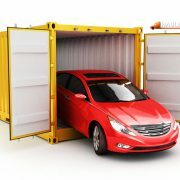 Therefore, it is very easy and affordable to ship cars to and from Chicago. No matter where you want go, Haul Match can help you out and get you the best shipping quotes in the market. 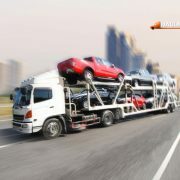 Simply fill the online form and find out in just a few minutes how much you have to pay to move your car across the country.